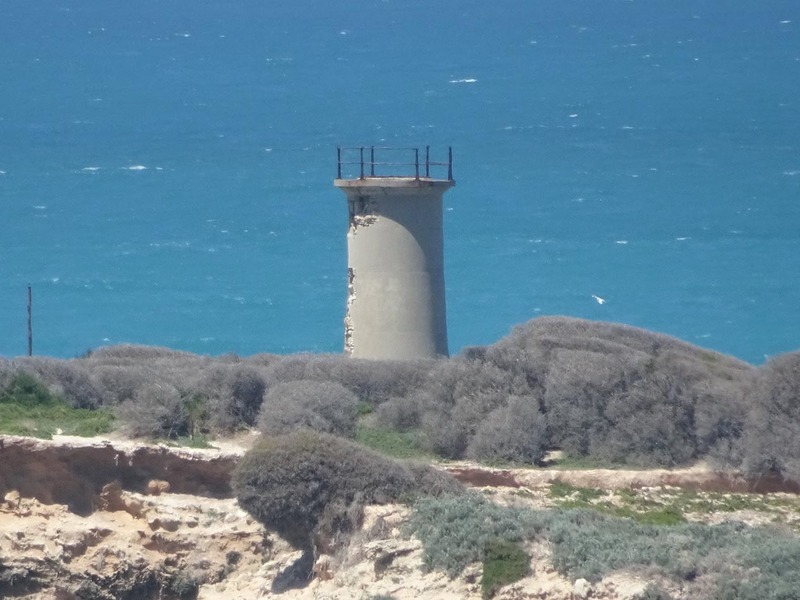 Penguin Island Lighthouse | Lighthouses of Australia Inc. 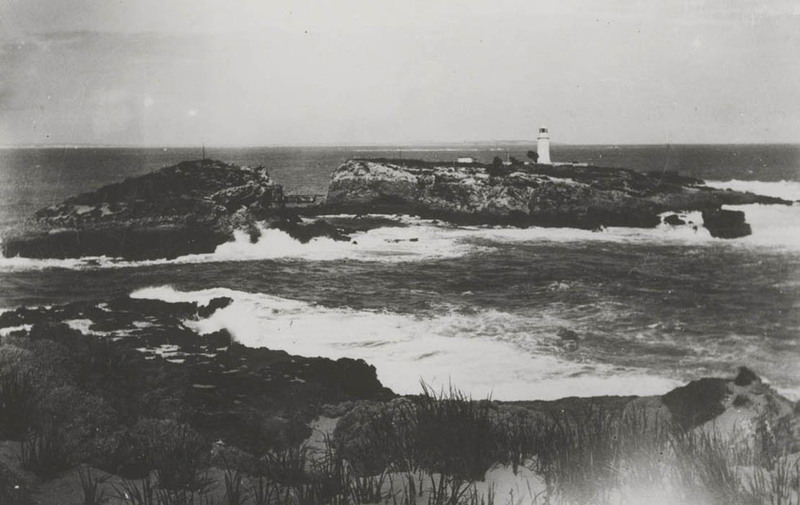 The Penguin Island Lighthouse epitomizes the romantic vision of the lighthouse keepers lives. Being alone on an island, only reachable in good weather, using ones own devices to survive and entertain themselves. 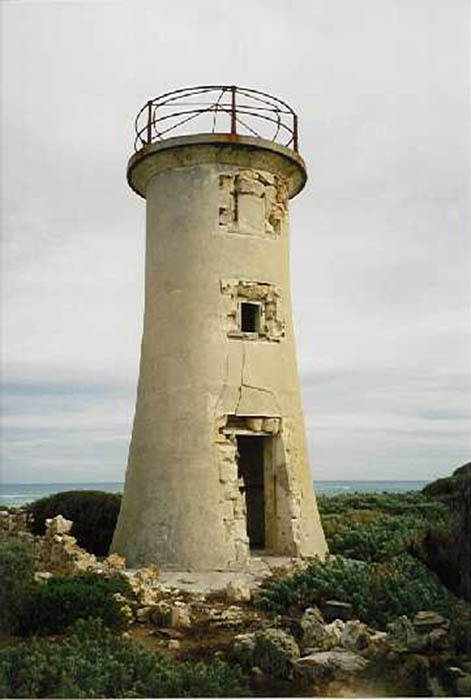 This light was extinguished and re-established at Cape Martin in 1960. 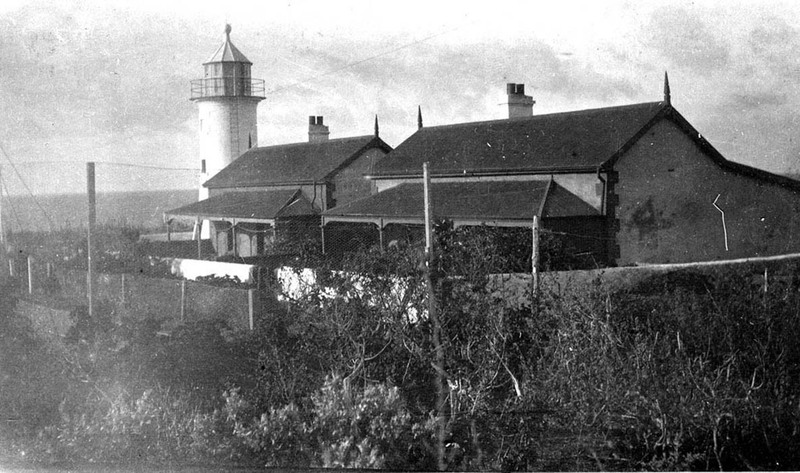 The Penguin Island Lighthouse was established on the island in 1878. It had a complement of two lighthouse keepers who were stationed on the island. The original light was third order Chance Bros. with a wick burner powered by mineral oil. In 1909, the light was upgraded to an incandescent apparatus. In 1918 it was converted to acetylene gas and at that point was demanned. 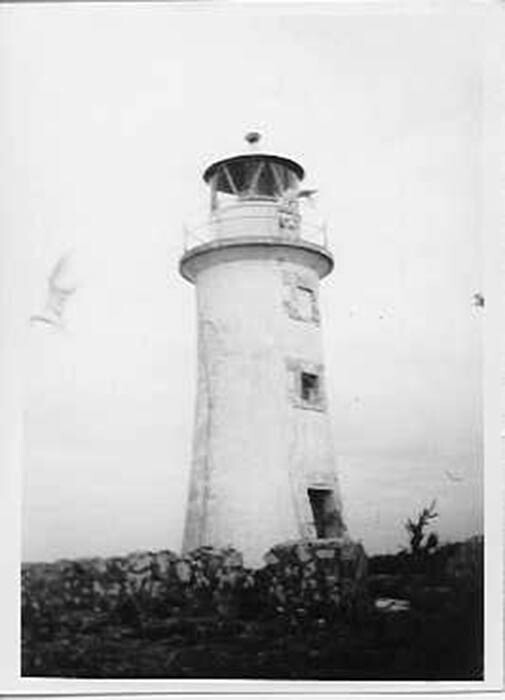 In 1960, the light was re-established at nearby Cape Martin on the mainland. 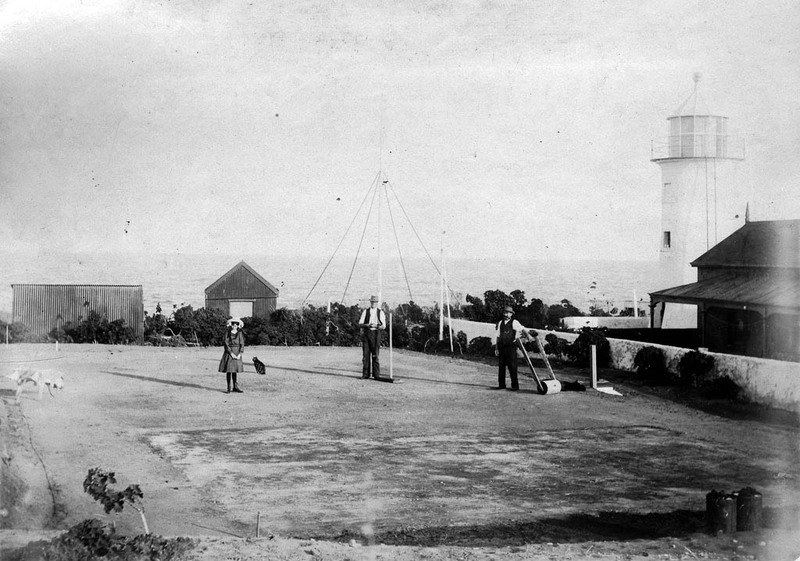 The Penguin Island apparatus was used in the new lighthouse. 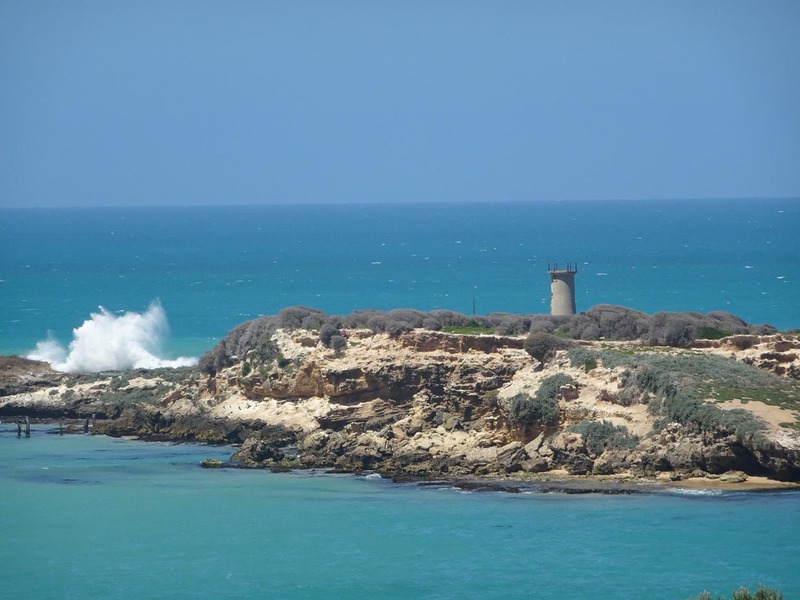 Even though the lighthouse was within sight of the town the island could only be reached in extremely good weather due to the hazardous rocky nature of the island. A jetty was eventually built in 1880 in preference to a bridge via Cape Martin Island (then attached to the mainland). Supplies had to be ferried to the island by boat from the nearby town of Beachport. This was also the only means of communication and when an emergency occurred a flag was raised to capture the attention of passing vessels. 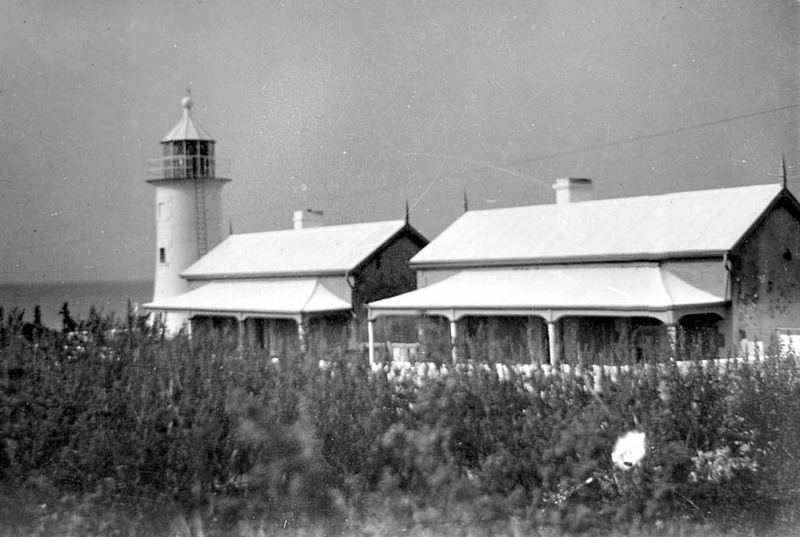 The lighthouse was eventually connected to Beachport by telephone. Penguin Island is a declared bird sanctuary and can be only visited by permit. Even then, it is very inaccessible though just off the coast. The lighthouse can be viewed at a distance from the nearby Cape Martin Lighthouse.